Have a question about the IST H6 Multi Purpose Hanger? 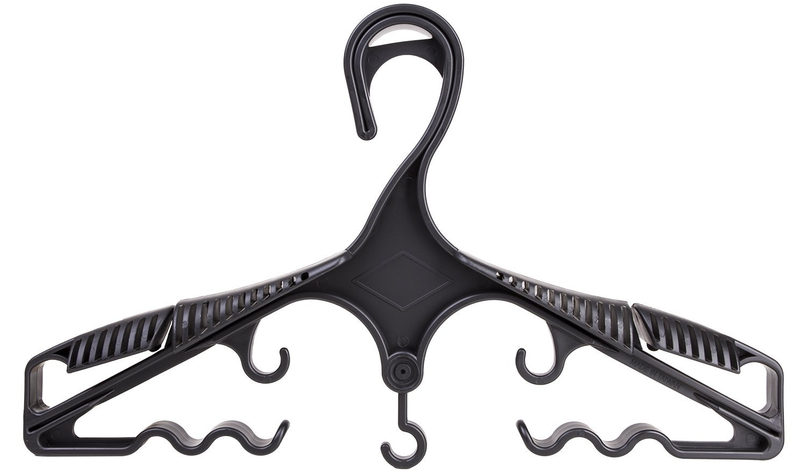 Multi-purpose hanger can be used for drying and storing wetsuits, BCD's, gloves, booties, even regulators. Has 3 hooks for hanging accessory items.